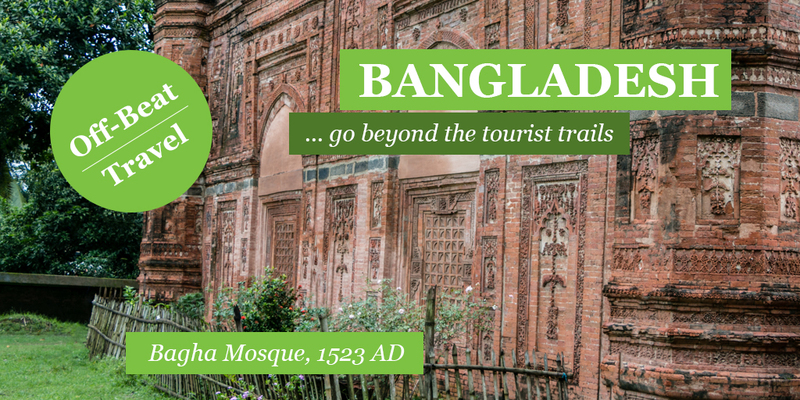 Details on Bagha Mosque, a fine example of Islamic architecture in Bangladesh from Pre-Mughal period, built in 1523 A.D. by the Sultan of Bengal Nasiruddin Nasrat Shah, located on 40 km south-east from Rajshahi. 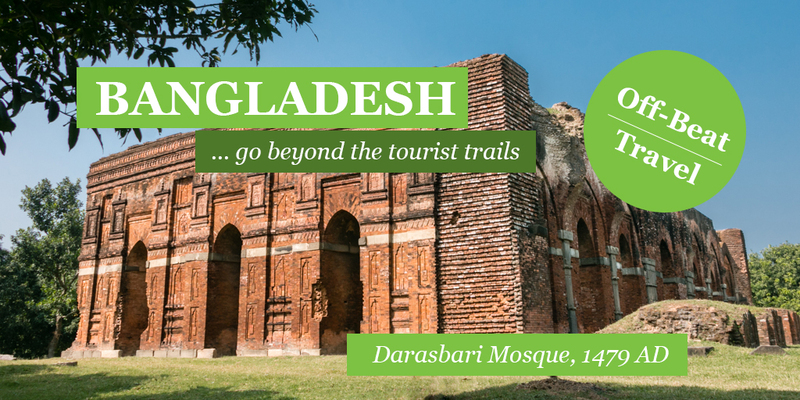 History and description of Darasbari Mosque, the third largest mosque of ancient Bengal capital Gaur, built in 1479 AD by sultan Shamsuddin Yusuf Shah. 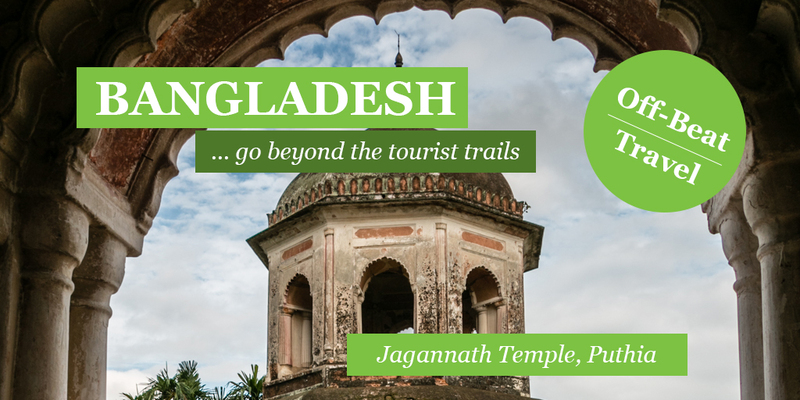 A great example of Islamic architecture in Bangladesh. 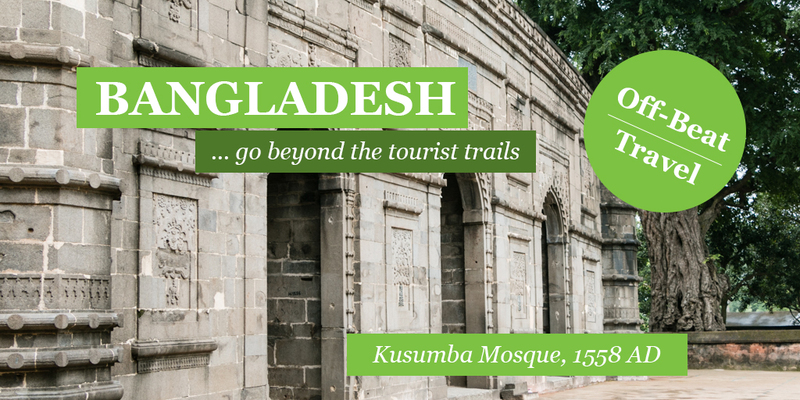 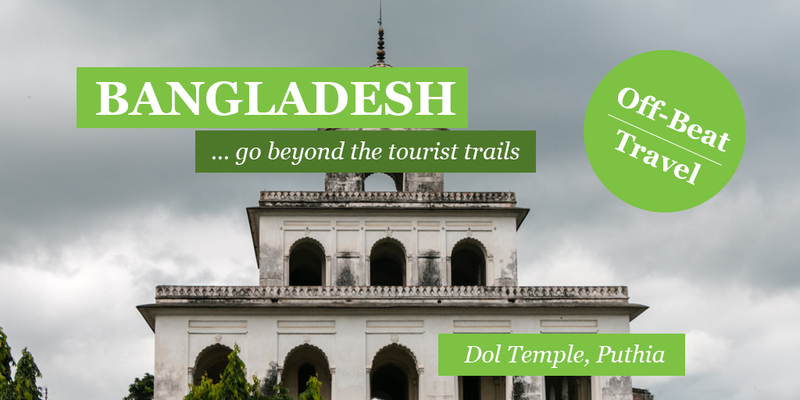 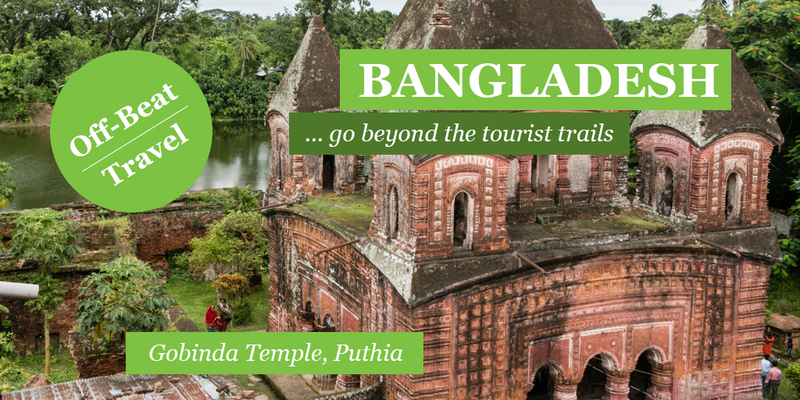 History and details of Kusumba Mosque, one of the most beautiful mosques in Bangladesh, built in 1558 A.D, an excellent example of Muslim architecture on the medieval period in Bangladesh.